When working in an industrial setting the most important aspect is safety. Each year thousands of workers are injured by falls due to wet or slippery surfaces costing employers millions of dollars in lawsuits and production. Grip Strut Stair Treads dramatically reduce slip and fall accidents saving employers a substantial amount of money on insurance premiums. Grip Strut Stair Treads protect workers through its unique one piece steel or aluminum diamond-shaped construction which provides gripping friction to the sole of a shoe in all directions. The raised diamond-shaped spokes allow mud, ice, snow, grease, oil, chemicals and detergents to drain through the holes leaving the surface free of any slippery substances. The serrated edges not only provide traction but also include a cushioning effect which evenly distributes the weight of each footstep thus reducing worker fatigue. The Grip Strut Stair Treads are an ideal safety grating surface for industrial and commercial settings and can be used for a number of different applications including work platforms, catwalks, transportation servicing areas, vehicle steps, rooftop walkways and standard stair treads. Grip Strut Stair Treads are even used at ski resorts to provide traction on even the snowiest surfaces. 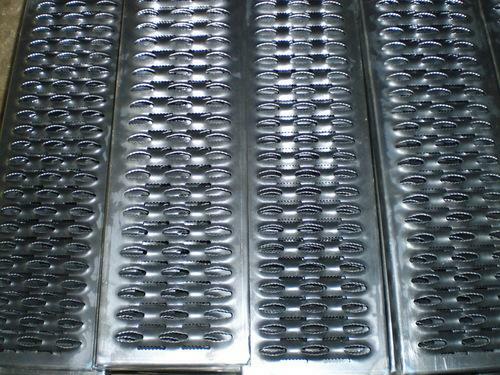 Looking for ideal Grip Strut Safety Grating Manufacturer & supplier ? We have a wide selection at great prices to help you get creative. 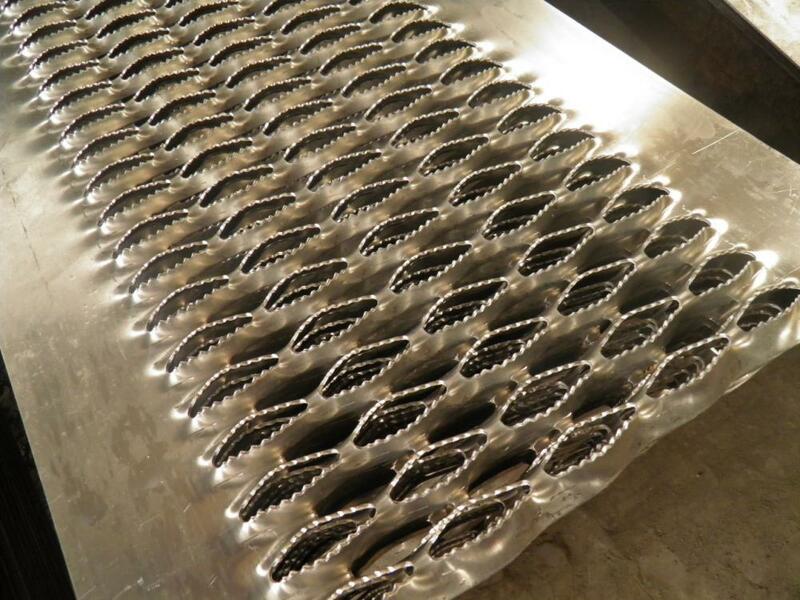 All the The Stairs Safety Grating are quality guaranteed. We are China Origin Factory of Safety Light Curtains. If you have any question, please feel free to contact us.